Philadelphia Officiants provides personally crafted, professionally delivered wedding ceremonies all over Eastern Pennsylvania, with over a decade of outstanding service. We’re so happy for you as you begin the exciting process of planning your wedding, and we would be honored to be part of the most essential component: your ceremony. We’ve created an extraordinarily easy and enjoyable system for creating your perfect wedding ceremony, and we’re both privileged and proud to provide our services to all couples. Your guests will always remember how your wedding ceremony was so unique and ideal for you, and you’ll experience exactly what you’re expecting, with no surprises. 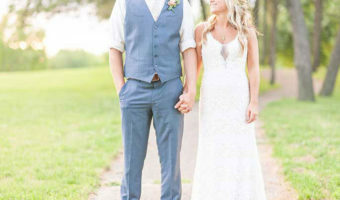 Our group of experienced, professional wedding officiants are eager to assist you in creating the wedding ceremony you’ve always envisioned, so please click our “Check Availability” button to connect with us now! Nothing means more to us at Philadelphia Officiants than helping our clients create a ceremony that perfectly reflects their love for one another and the significance of their wedding day. We understand that, from the special readings to the vows you exchange, your wedding ceremony should be all about you. We offer ceremony services for all weddings, regardless of the number of guests or the formality of the event. 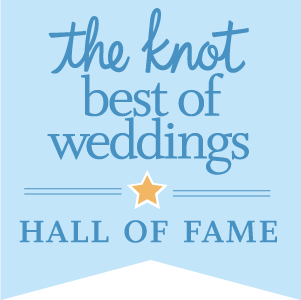 No matter what kind of wedding you’re planning, our professional wedding officiants in Philadelphia are excited to be part of it, and we promise you’ll be glad you included us as part of your special day. 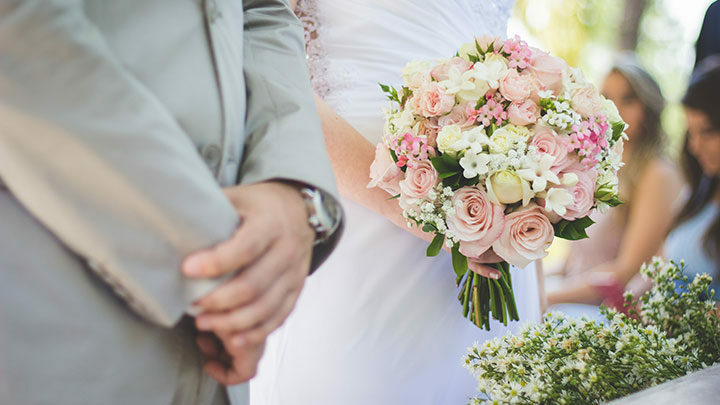 Our wedding ceremony officiants are committed to providing you with outstanding service throughout your wedding planning process and at your wedding itself, and we want your ceremony to be one you and your guests will reminisce about for years to come! Philadelphia Officiants also understands that the ceremony is only one aspect of all that you have to organize for your big day. That’s why we’ve made planning your wedding ceremony both fun and convenient, with a paperless booking system that allows you to handle everything online. Of course, communicating with your wedding officiant is essential to crafting the most personalized ceremony possible, so we offer you the opportunity to meet with your officiant either via video chat or in person. This way, you’ll feel completely confident that your ceremony will be delivered exactly as you’ve anticipated, and can focus on what’s most important: marrying your beloved! Our professional officiants happily welcome all couples and their guests, and our team reflects the diversity of our clientele. 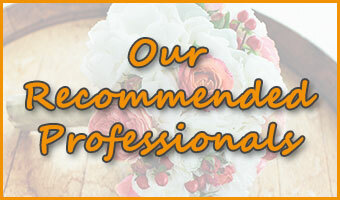 We’re also highly recommended by the best wedding venues and wedding vendors throughout the Philadelphia area. 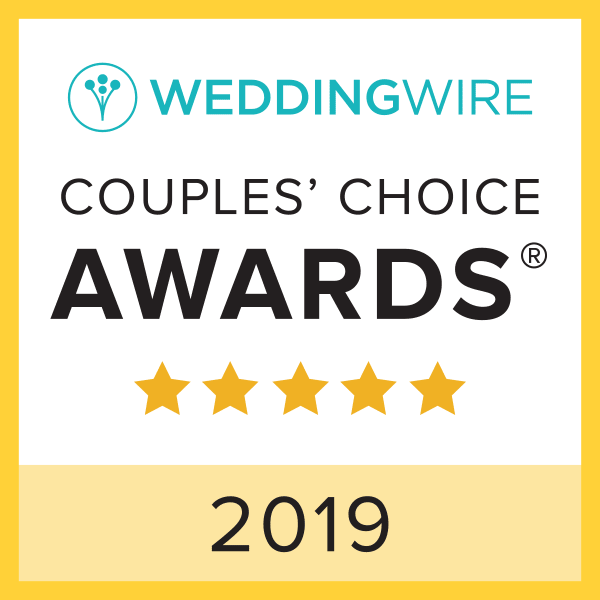 Our event industry awards and many positive online reviews reflect our dedication to being the best wedding ceremony provider in Philadelphia. If we’ve described the kind of service you’d like to experience, and if you’re ready to begin planning your own unique wedding ceremony in Philadelphia, please browse our site for additional information of interest, such as our Philadelphia Wedding Officiant Services page and Frequently Asked Questions. You can also confirm if we have an officiant available for your wedding date and contact us directly by clicking our “Check Availability” button! We can’t wait to connect with you!